MiRealSource has conducted several events and meetings with members to discuss the Electronic Lockbox options and the change coming to the market. MiRealSource’s position still supports the brokers’ and agents’ choiceto adopt electronic lockboxes into business practices as well as which electronic lockbox option you choose—Master Lock or SentriLock. 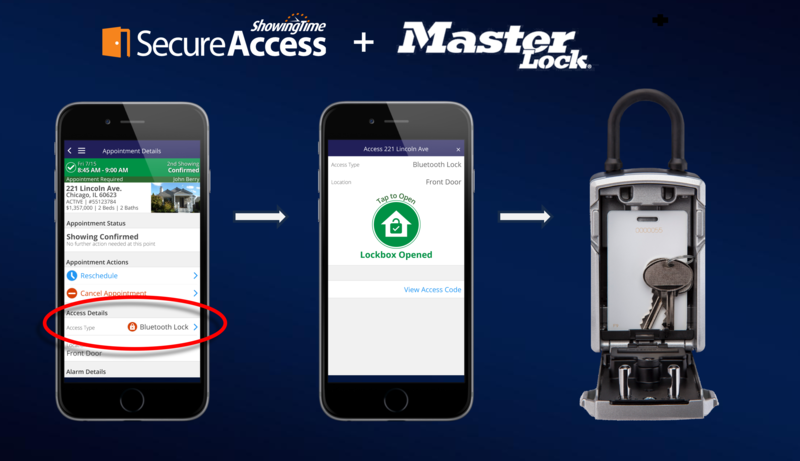 It can be a confusing topic to explain and understand, so let’s just lay out how Master Lock and ShowingTime “Secure Access” automation actually works, and how your day-to-day business practices regarding showings and confirmations can stay the same—because everything is still managed from ShowingTime or ShowingTime app, not a third-party Electronic Lockbox app. Please keep in mind, ShowingTime’s Secure Access (automation) is exclusive to Master Lock users. 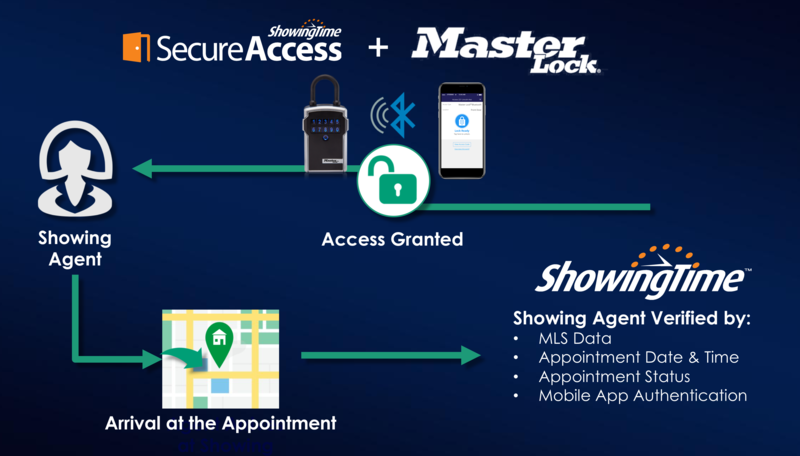 ShowingTime Secure Access adds a layer of control to home access by leveraging showing appointment information while also making it quick & easy for agents to show homes.